Our family has been a prayer support for another local hero, Baby Jude. Rhema and mamma was very happy to go out a enjoy a Chill yogurt and love on our buddy, Jude this past Summer. 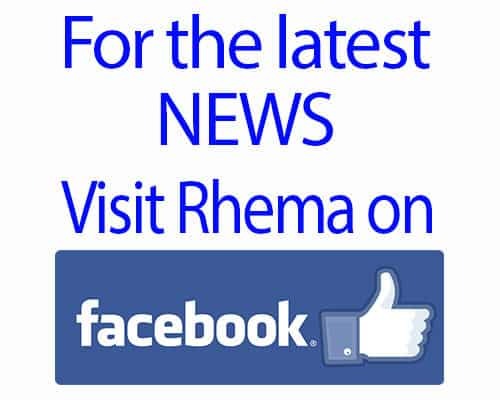 You can see many of Baby Jude’s posts on Rhema’s facebook page if you’d like to learn more about this little Hero. 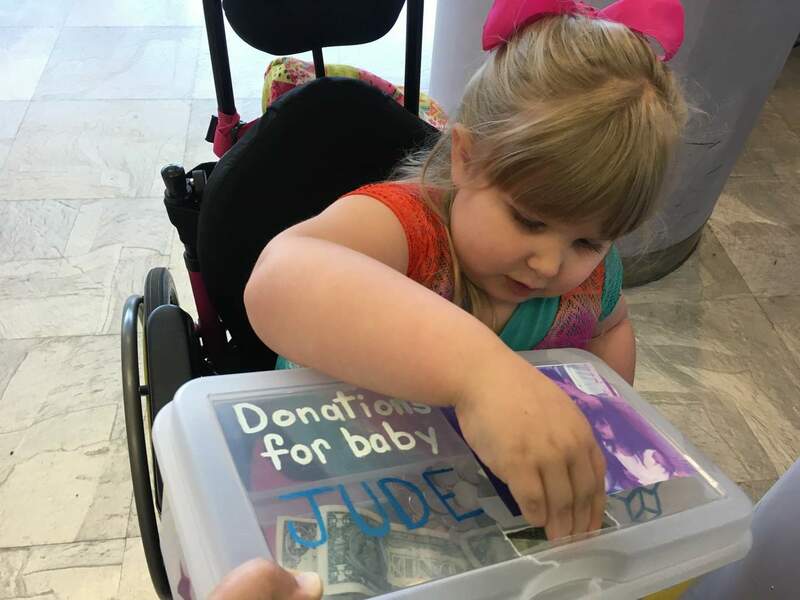 We travel to Birmingham very soon and we hope to connect with Jude’s parents while we are there. Thank you all for saying a quick prayer for this little Hero! Her Brand New Ambucs Bike!